Posted on February 27, 2019 by AaronElWhite. It’s our 3rd Annual Feeler’s Choice Awards and this year we couldn’t be more proud of the selection of films. 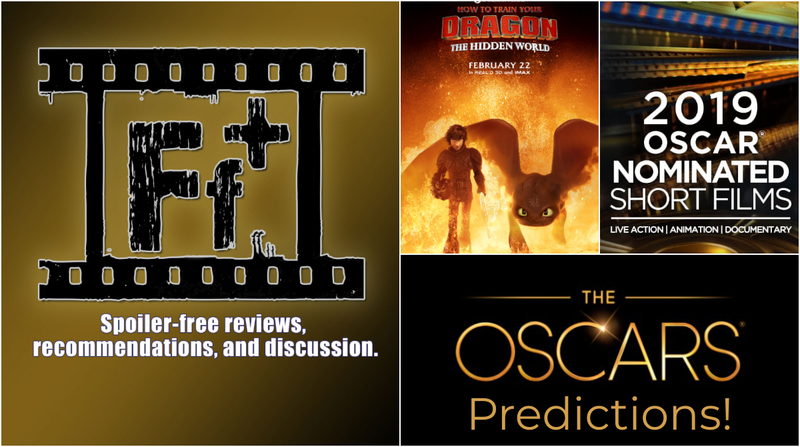 Thank you so much to all of the incredible members of our free-to-join Feelin’ Film Facebook Discussion Group who participated by nominating and then voting to make these awards a success. There is no doubt that these winners are very representative of the varying cinematic tastes we have in the Feelin’ Film community. 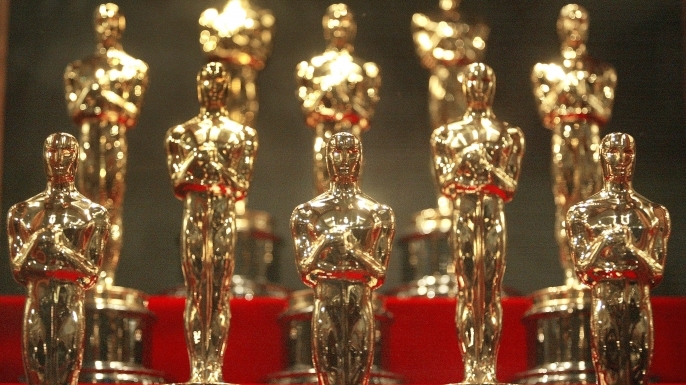 Be sure and listen to the 2019 Oscars & Feeler’s Choice Award Recap episode to hear us discuss these. 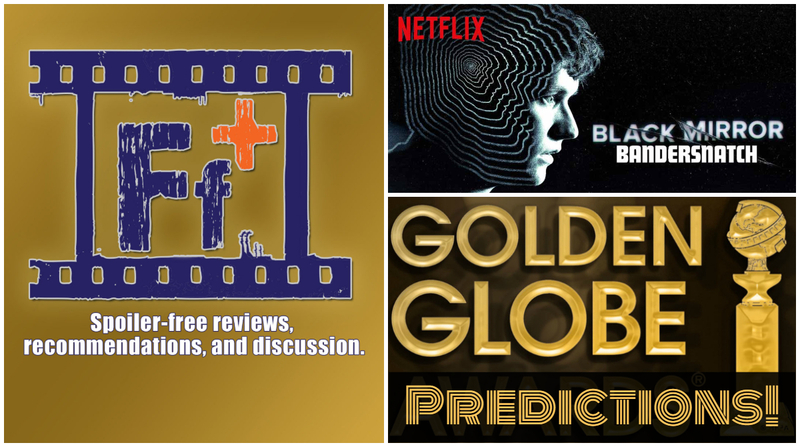 We look forward to having even more participation next year, so come be a part of the community at https://www.facebook.com/groups/feelinfilm. Posted on March 5, 2018 by AaronElWhite. It’s our 2nd Annual Feeler’s Choice Awards and this year we added two new categories unique to Feelin’ Film: E-Motion Picture of the Year and Poignant Performance of the Year. 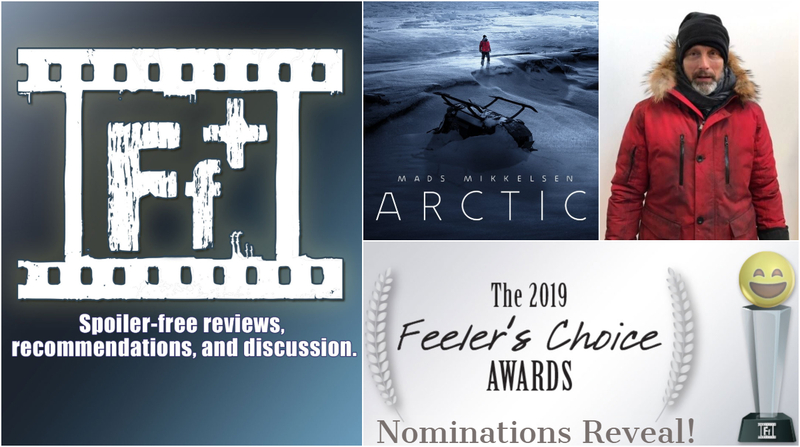 Thank you so much to all of the incredible members of our free-to-join Feelin’ Film Facebook Discussion Group who participated by sending in nominations and voting to make these awards a success. There is no doubt that these winners are very representative of the varying cinematic tastes we have in the Feelin’ Film community. 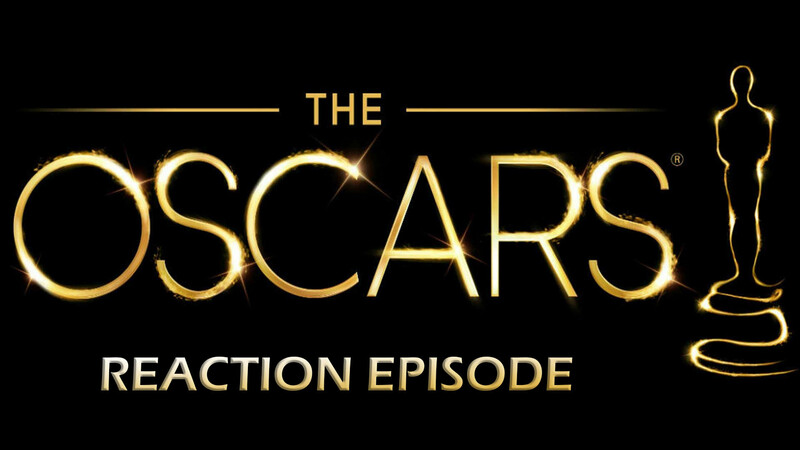 Be sure and listen to the 2018 Oscars & Feeler’s Choice Award Reaction episode to hear us discuss these, and we look forward to having even more participation next year.